Join McGaw for a free, family fun day! 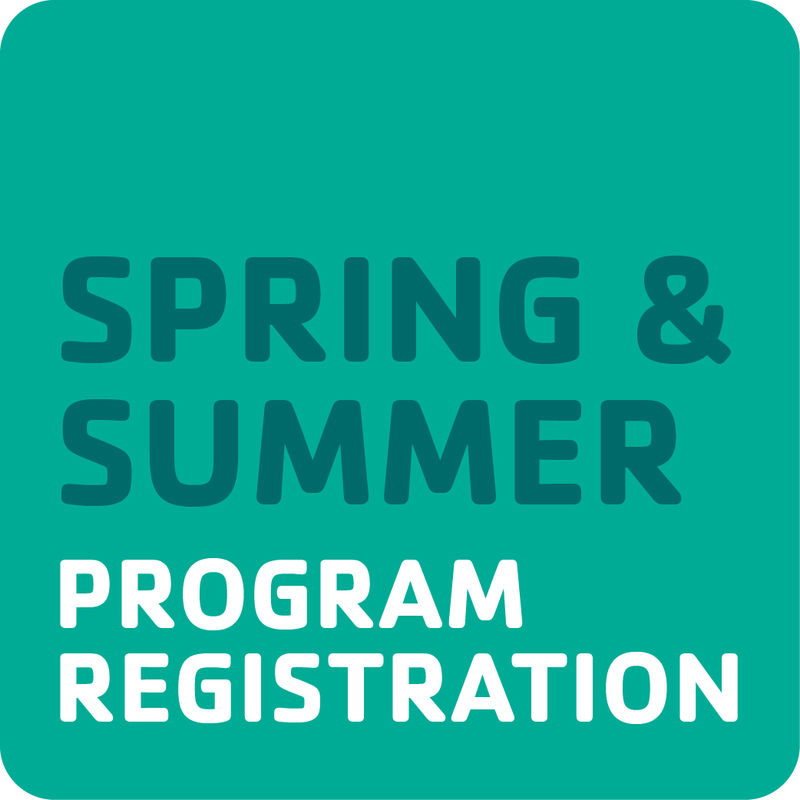 Spring & Summer Program Registration - Our spring & summer program guide is here! Browse programs online or view our interactive guide. 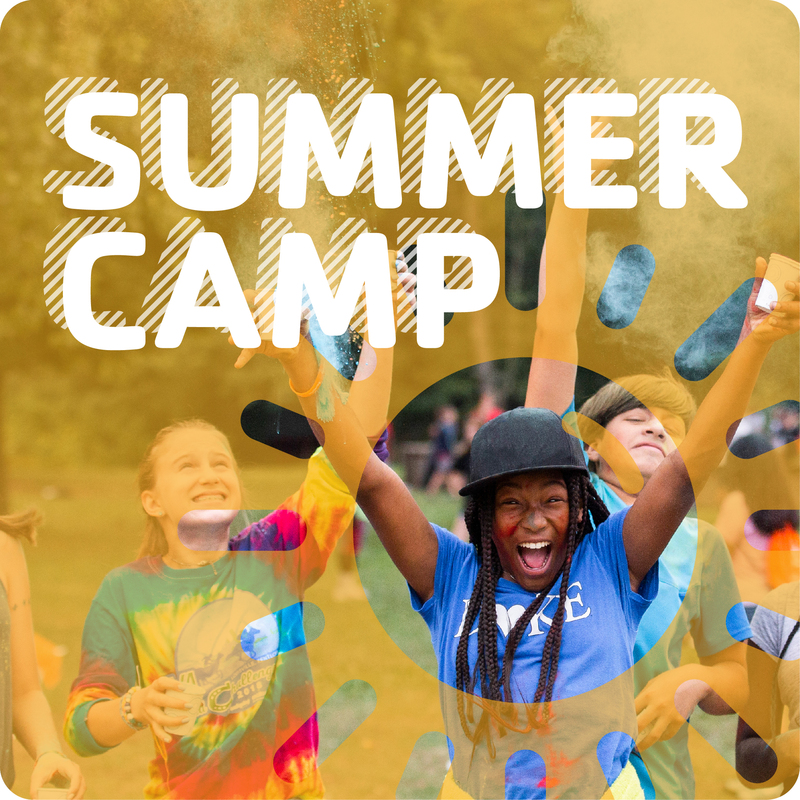 Summer Unplugged - We offer day and overnight camp options for children as young as 5 years old!